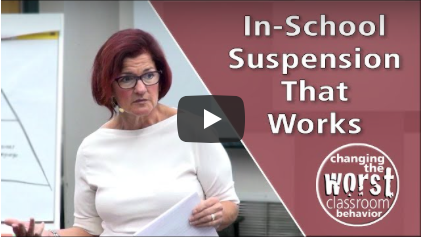 In-School Suspension should be In-School INTERVENTION! 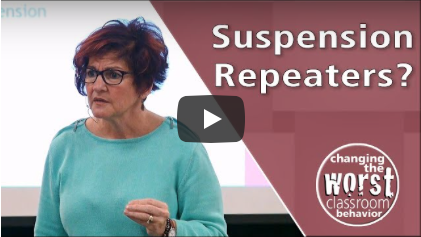 If the way you do suspensions and detentions is working at your school, then you won’t keep seeing the same kids over and over. 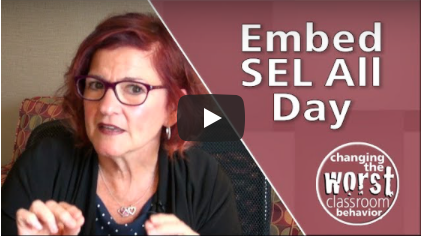 I teach SEL on purpose all the time. Here are some of my ideas. 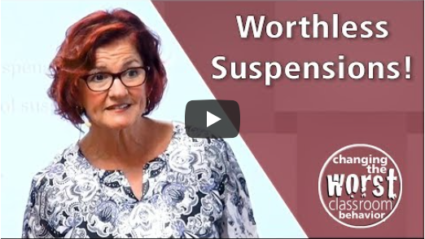 In-School Suspension is NOT a Holding Tank! I have very strong opinions on what we should NOT be doing in In-School Suspension! If suspension doesn’t include skill-building activities, the student is going to keep getting into trouble! 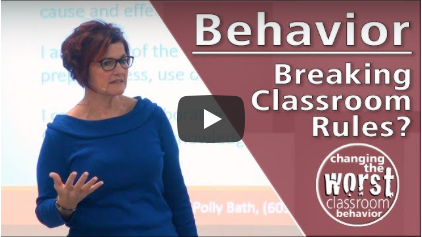 Make the consequences meaningful when kids break rules in your class. Behavior: make In-School Suspension WORK! 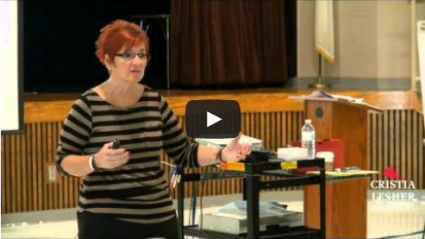 In-School Suspension can be used as a Tier 2 intervention. Watch this video to see how I do this. 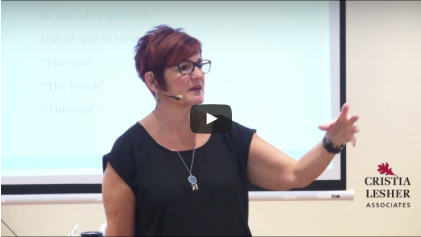 In-School Suspension should build skills in students. 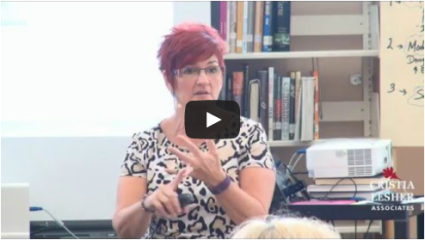 Watch this video for why this is so important and my tip on how to do it.